Do you own LTC Insurance or are you considering purchasing a plan? Then you need to know about the important tax advantages of long-term care insurance. A surprising number of policyholders have the ability to deduct premiums, and those insured also find that the amount of premium that can be deducted increases each year. A big reason is that more and more buyers of LTCI also own Health Savings Accounts and can pay premiums with pre-tax dollars. It's important to understand that when we are talking about the tax-advantages, we are talking about "tax-qualified" LTC Insurance. Tax qualified LTC Insurance was codified by the IRS in 1996 as part of the original HIPAA legislation. 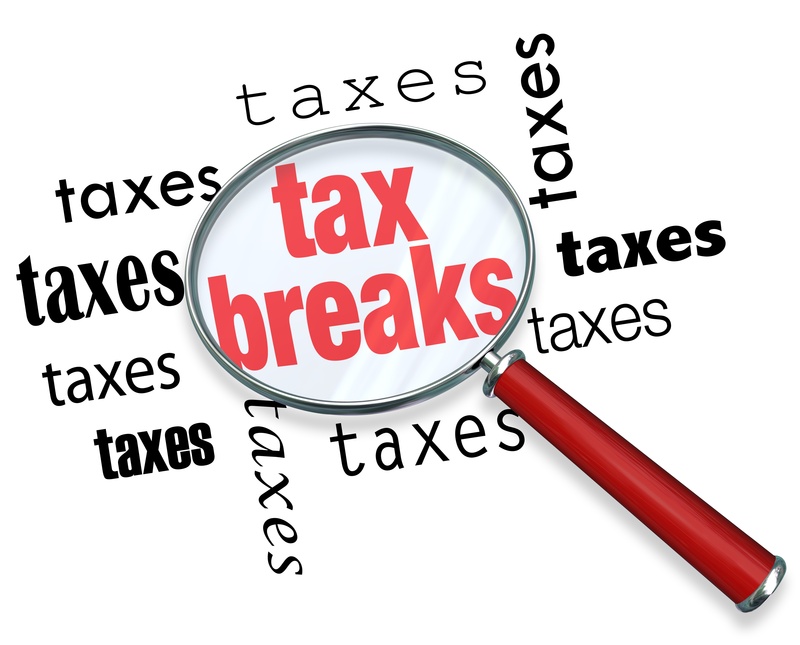 Under section, 7702B, LTC plans that meet certain requirements are considered tax-qualified. Almost 100% of current standalone LTC Insurance sold are tax-qualified, and many riders on life insurance plans are tax-qualified as well. Benefits are received tax-free. Actual LTC expenses reimbursed by a LTC Insurance plan are tax free to the policyholder with no daily limit. For those who own "cash" LTC plans, any additional non-medical benefit above $360 daily would be taxed like income. However, this $360 "per diem" limit also typically increases each year. Employers can deduct premiums like health insurance. If C-Corporation is buying coverage, they can deduct 100% of premiums paid. Self-employed, 2% owners of S-Corporations, and partners of partnerships can also deduct LTC premiums paid by their companies up to certain age based level (shown below). They can also deduct premiums for spouses as well. Individuals can only deduct premiums up to age based limits to the extent they exceed 10% of adjusted gross income as premiums are considered medical expenses. People with Health Savings Accounts (HSA's) can pay premiums with funds from their account up to a scheduled amount each year. For those policyholders who can't deduct 100% of the premium because they don't have enought money in their Health Savings Account, they can reimburse themselves in future years! 1035 Exchanges allows holders of life insurance and non-qualified annuities to exchange all or a portion of their contracts for LTC Insurance. For example, someone could use these rules to purchase a single premium life/LTC plan - which can result in tax-free benefits. Certain states offer state tax incentives. As an example, New York offers a 20% credit for premiums paid during the taxable year for qualified LTC Insurance. We've created a sharable mind-map that allows somone to quickly view the options available for individuals and companies (click to view a larger version). There are some other great benefits as well, including advantages for executive groups.